with your amazing kit you will get the tote pictured at the bottom of this page........as an extra bonus when your sell $300 you will also get the rolling tote free, how cool is that! 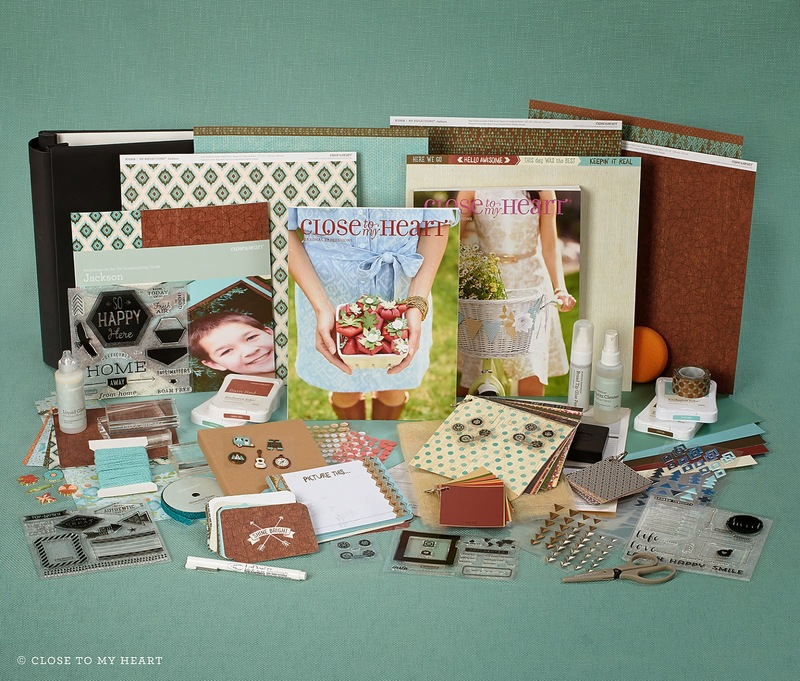 Thinking about joining Close To My Heart? March is the month to do it! During the month of March, new Consultants who enroll will receive a FREE shoulder tote (a retail value of over $26 in their New Consultant Kit. 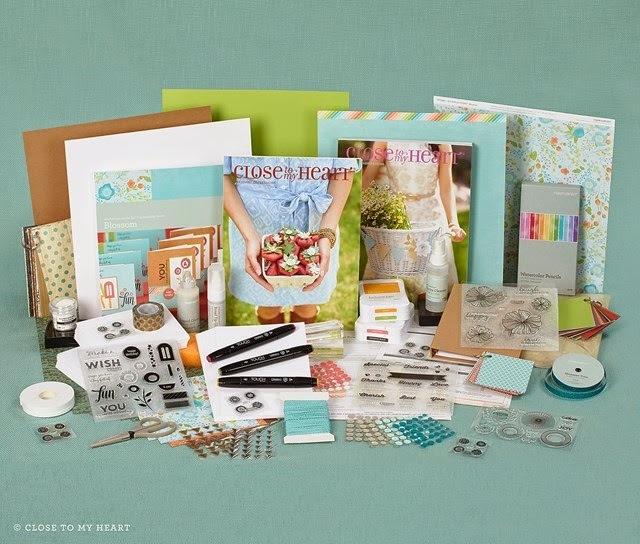 Our New Consultant Kit is just $99 and includes nearly triple the retail value in products and supplies. Including your FREE shoulder tote, that is a savings of over $290! 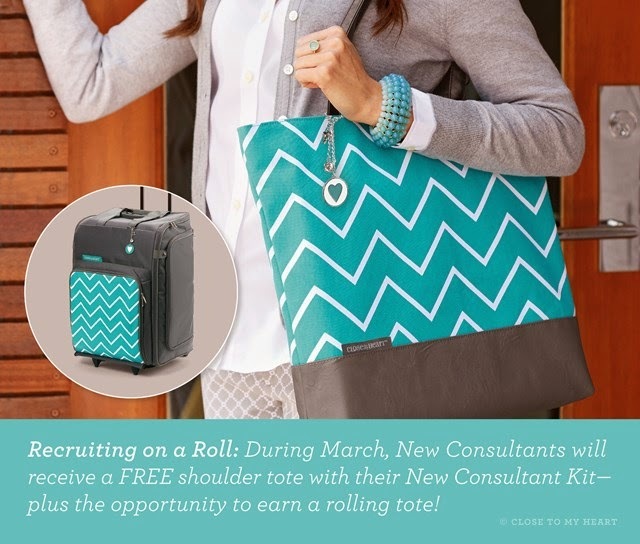 Additionally, new Consultants who remit $300 worth of commissionable sales in their first 40 days after their New Consultant Kit ships will receive the rolling tote (a retail value of $149.95 as a FREE bonus (not including shipping/handling)! 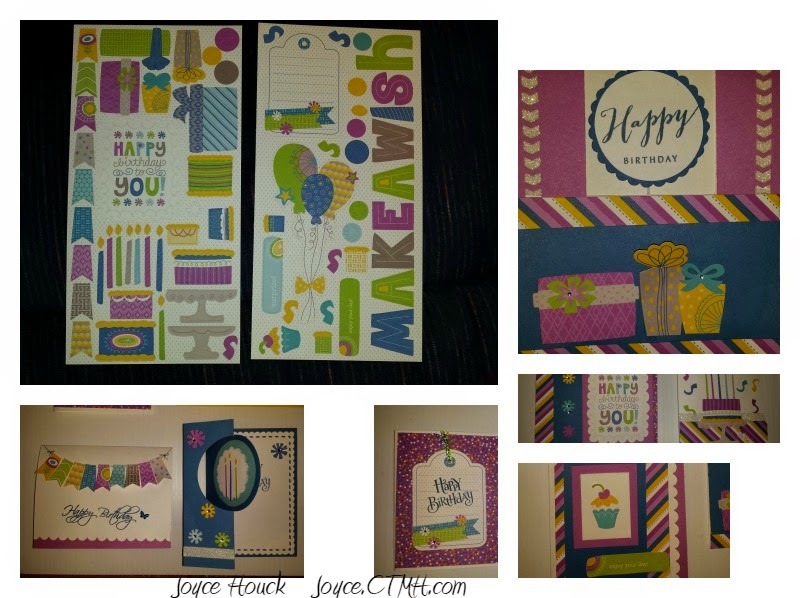 These organization pieces are designed to help you get your business rolling, but they are only available while supplies last, so hurry on over and join today! 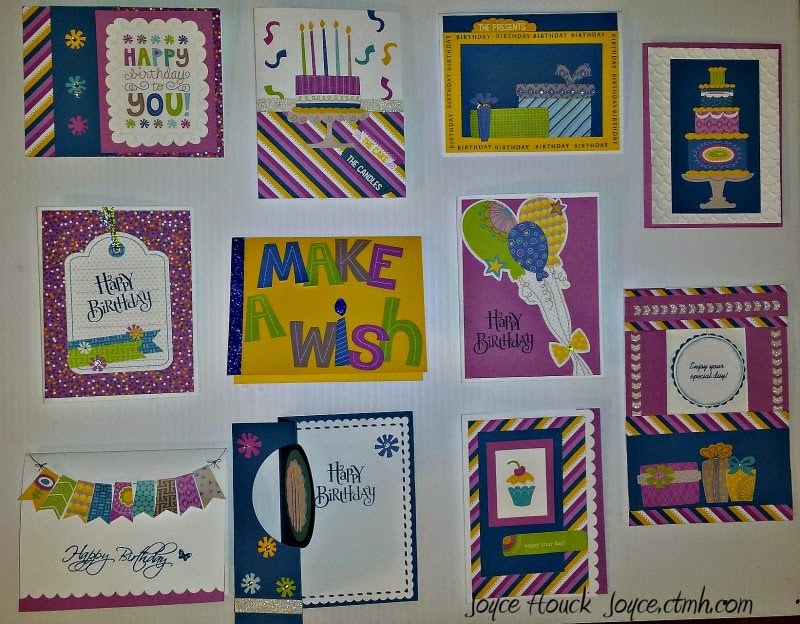 March 12 Come to this workshop and see how simple it is to put these cards together. Everything will be cut and ready to go, all you have to do is have fun. One of the cards is a spin card and one is a swing card. Cost of workshop is only $16 Reserve your seat!!!! First come, first serve.